A grant request must be submitted in writing electronically or hard copy, twice a year: April 1 and October 1. An acknowledgment of a grantee's application interest will be sent by the Foundation within ten days of receipt. The Foundation will allocate two small grants annually; requests must be for $5,000 or under. The Foundation will award small grants based on a majority vote from the Board of Directors. 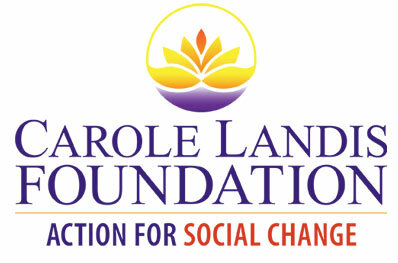 When a grant has been awarded, the Foundation will monitor the application of funds against program goals. 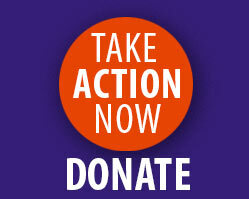 The Foundation will require successful grantees to submit an end of project report that tracks progress and outcome.